Need a bit more light in your backyard? 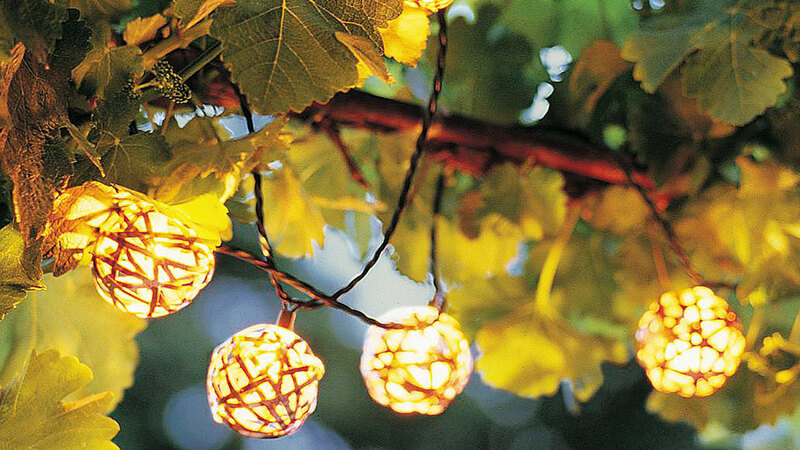 Liven up your outdoor space with these stylish lighting tips. No getaway is complete without a little lighting. 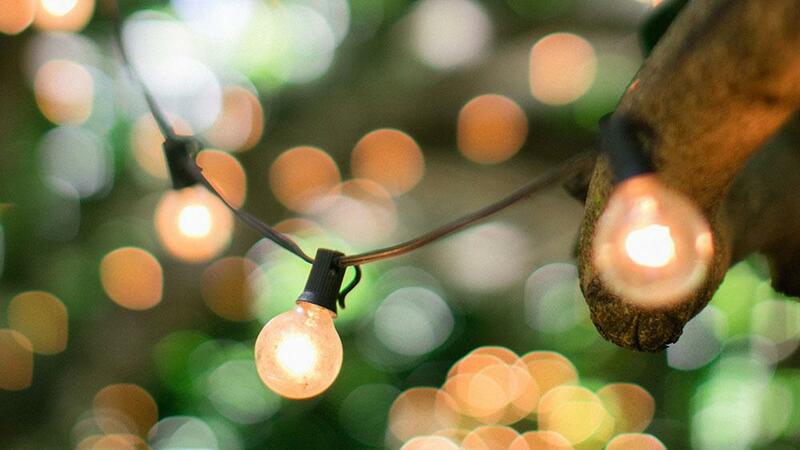 Here are several products that’ll help you illuminate your backyard retreat. Have a look! These aren’t high-tech. They’re classic and elegant. Hang a few on shepherd’s hooks or thread a heavy ribbon through the lantern’s handle and tie it to a tree branch. Look for those that have drainage at the bottom so they don’t hold rainwater. 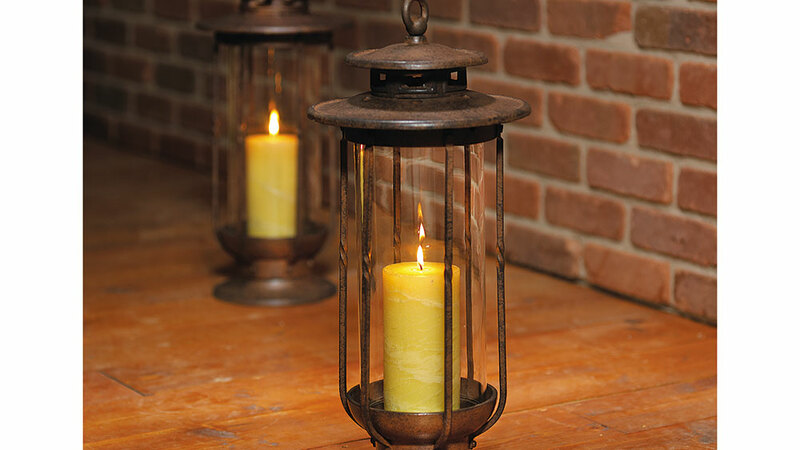 Put a fragrant pillar candle in your lantern so you can enjoy the scent. Uplight a dramatic tree or shed light on a path. 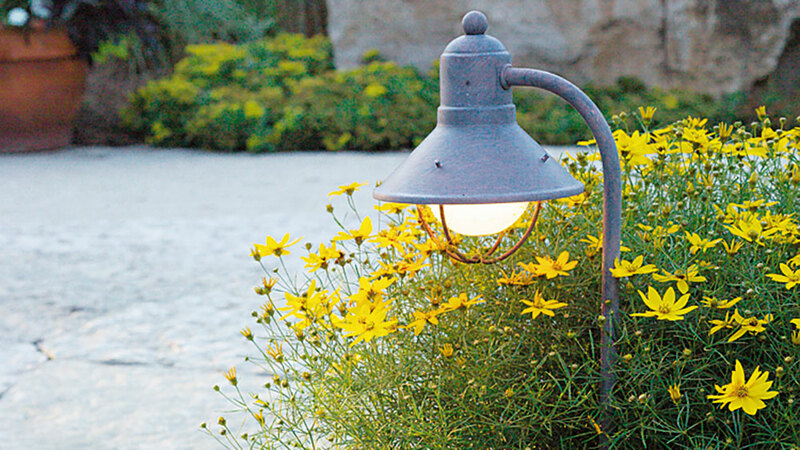 For the widest variety of uses, you can’t beat traditional landscape lighting. There’s a light for almost any purpose you can think of. You’ll find them in both solar and low-voltage models. Solar isn’t as bright but easier to install. Low-voltage gives you more style options and uses. Wait until you have your garden designed before you start installing lights. That way you’ll know where you need them most. Focus a small spotlight on your waterfall or small tabletop water feature. This is the newcomer in the world of backyard lighting. Who knew you could leave a table or floor lamp out all summer? These outdoor models are perfect for reading, and just one more element that makes you feel right at home. 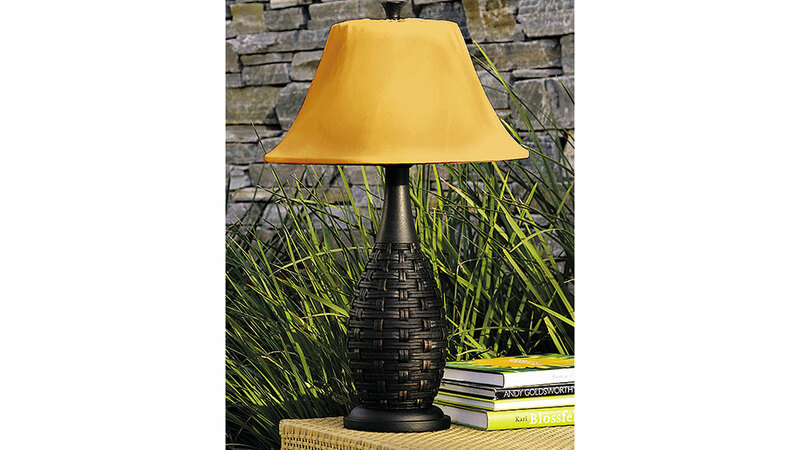 Keep your lamp in a protected spot, such as a porch, so it doesn’t get blown around by the wind. Mix and match. Many retailers offer several different base finishes and shade options. Choose a combination to match your decor. From whimsical fiber optic butterflies to elegant cafe lights, strand lights aren’t just for holidays anymore. Wind them through a potted plant. Outline your arbor. They’re perfect for drawing you in. Make sure the lights start on the item you’re decorating, not back at the plug-in — use an extension cord! Buy umbrella lights — they’re strung together like a big octopus and attach to the ribs on your patio umbrella. Very festive!